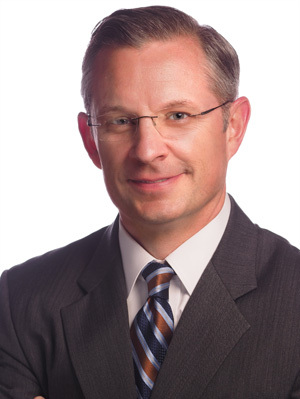 John Delp is a Partner at The Philadelphia Group. He has 18 years of experience providing financial planning and investment strategies to individuals and businesses. Prior to joining The Philadelphia Group, John was Vice President – Investments with Wells Fargo Advisors. John takes pride in delivering comprehensive wealth planning strategies and high levels of service throughout his practice. This has been recognized and published in Philadelphia Magazine, where John was named a Five Star Wealth Manager in overall satisfaction based on feedback from clients, peers and industry experts in both 2012 and 2013*. John is a Chartered Retirement Planning Counselor(SM), CRPC®. This industry certification demonstrates his commitment to the highest level of knowledge, ethics and continuing education. His securities registrations include Series 7, 63 and 65 held with LPL Financial, as well as an insurance license. John is a graduate of Villanova University with a business degree and a concentration in finance. When not working with clients, John enjoys spending time with his wife Michelle and their two children, Jack and Lucy. John enjoys the outdoors and time spent at Lewes Beach in Delaware. * 2012-2014 awards based on 10 objective criteria associated with providing quality services to clients such as credentials, experience, and assets under management among other factors. Respondents evaluated criteria such as customer service, expertise, value for fee charge and overall satisfaction. The overall score is based on an average of all respondents and may not be representative of any one client’s experience.